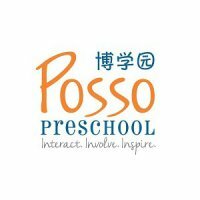 Posso Preschool provides a comprehensive preschool experience through its Multiple Intelligence based curriculum. 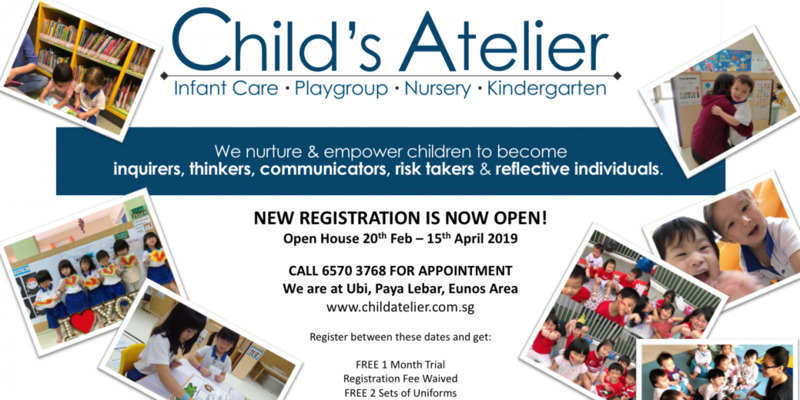 Its programmes are fully bilingual, ensuring every child learns English and Chinese not just as a subject but also a tool for communication, expression and learning. 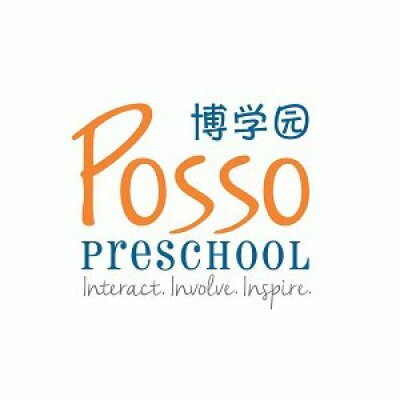 Posso Preschool believes in nurturing confident lifelong learners and relies on its core values: Inspire, Interact and Involve to drive its education approach. 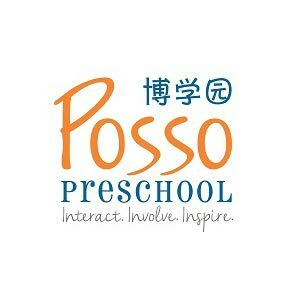 Posso Preschool adopts heavily the Multiple Intelligence approach in the design of its curriculum. 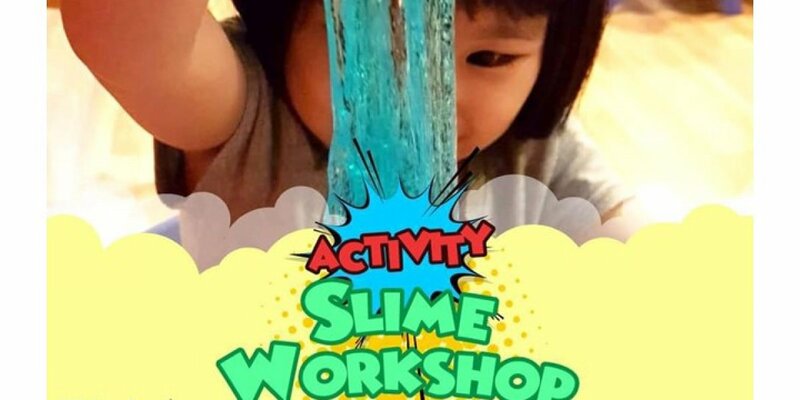 It seek to develop the 8 different types of intelligence, namely linguistic, mathematical, musical, visual, kinaesthetic, interpersonal and intrapersonal in its curriculum. 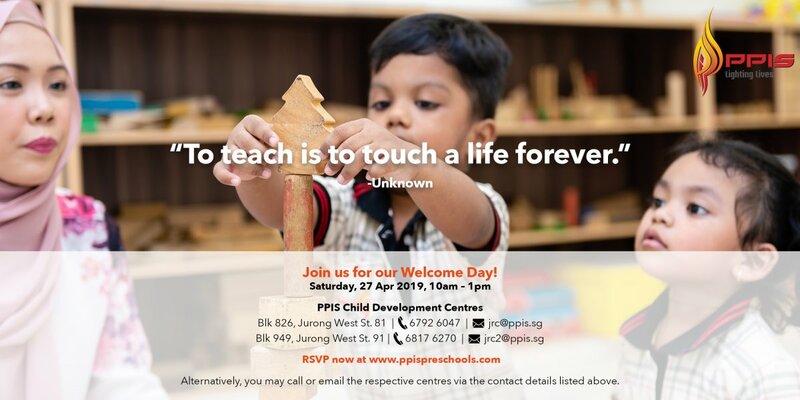 Children in the playgroup and nursery programme will experience a much for hands-on learning experience, such as art, music games and sand game in order to prepare them for the structured learning in the future. The kindergarten programme will place an emphasis on reading, writing and numeric skills.